The importance of our biological nature has seen a sharp decline of late. And for obvious reasons – the pace of life accelerates at a rapid clip, and we are neglecting our body at the expense of unhealthy choices and habits. Enough time goes by, and the problems start to manifest one after the other. We men, living in a world where our biological programing is being stifled, routinely underestimate the consequences. Luckily though, there is a natural reverse process, that followed even partially can significantly improve things for the better. 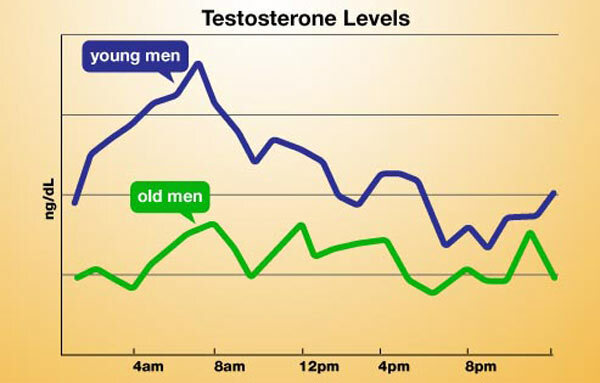 Testosterone levels, regardless of taking a plunge, can be triggered into rising exponentially. Much can be achieved with less, and I assure you that before one month comes to an end you will experience normal to high testosterone levels. Before addressing the problem and sharing the solutions one by one, allow me to briefly introduce. I come from a fitness background. Few years of coaching, a workout program in production, and a lot of consulting… Reviewing some of the most popular workouts out there (Insanity max 30, focus t25, the piyo workout, 21 day fix, Beachbody On Demand), lot of people stepped in to share why they started working out in the first place. Turns out, men who look for workout programs, mostly struggle with low testosterone related symptoms. And while working out can significantly improve the odds of reversing this condition, it is but a part of the entire picture. There are many less intense and less time consuming tweaks that you can do to flip the scale around. Before starting with fitness I too had problems with low testosterone. It was nearly a decade ago, back when I started college. Necessity, it seems, is the mother of invention. So after trying one advice and failing I would return to the drawing board to seek for another solution. But the hacking mindset flatters the part of us who is lazy. Raising testosterone levels doesn’t have to take a lot of time and effort, and certainly not rocket science. Much can be achieved with less, and I’m here to show you how. Before we move forward let us have a clear picture of what we are up against. And where we aim to arrive after finishing with this guide and implementing some of the easy tweaks I’m about to share. Understand that problems with low testosterone are quite common, and nearly one in every three men has experienced them even before turning 50 or even 40. You must also understand that all these problems are easily reversible as testosterone can be increased very high and in a much shorter time frame than you initially thought. Here is the list of things that will get you there. 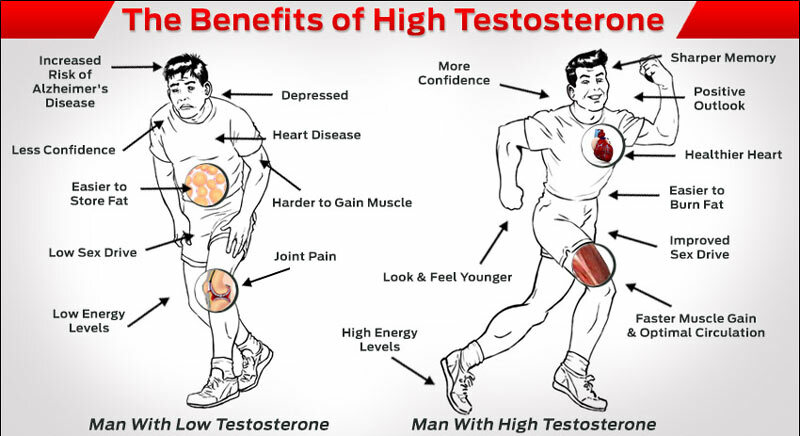 Testosterone production achieves its peak when we are in a peak state as well. Needless to say, being hungry is not at all the picture that comes to mind. This can be the perfect excuse for overeating, but learning how to listen to your body is quite simple actually. Have more meals per day. Ideally – three main ones, and two or three snacks throughout the entire day. Don’t turn this into a rocket science but try to follow a similar pattern for about a week. After that the body adjusts and you have a much better understanding of when you are feeling actual hunger. Also, try to hydrate yourself throughout the day. Testosterone production needs everything else in the body running smooth, so try to take a small bottle of water and carry that with you or place it at your desk. Stress impacts testosterone levels much more than plethora of other factors. And the reason why people avoid facing this issue with a hands on approach is simple – stress is intangible, hard to measure, and very open to interpretation, which makes us very subjective when dealing with it. What happens though in the body, when stress levels arise and stay high for extended periods of time is that your production of cortisol goes up as well. Every time this hormone goes up, testosterone production goes down. Probably the reason why you and your significant other don’t see eye to eye in the bedroom while there is extra pressure at work. So let me give you few actionable tactics that will lower your stress dramatically in less than a week and make sure it stays there. Most of these might seem boring to try, but bear with the idea that you are trading only few minutes of your day for a long – lasting increase in testosterone. A minute or so, it will help you feel in control over your body, and cut the running commentary in your head that is concerned with the day ahead. Naïve as this may sound now, the effect accumulates. A technique I learned on my own but later found in one of Tim Ferris’s bestsellers. This can take up to 5 minutes, and the effect is amazing. You can put it right after your morning stretch. 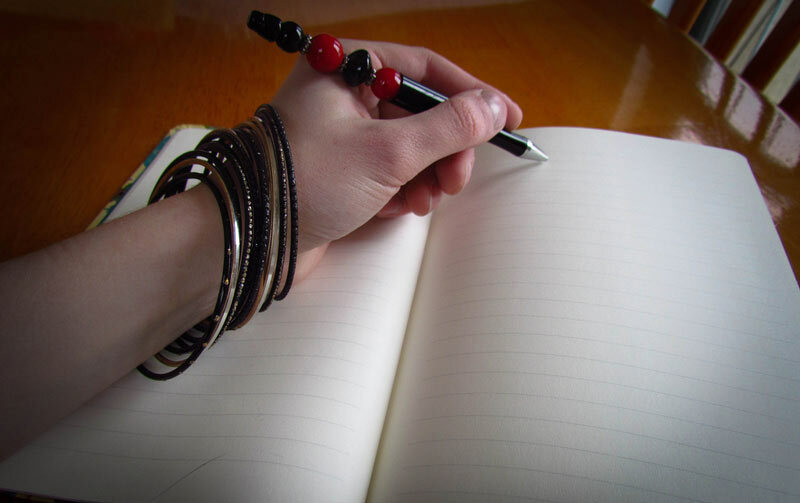 The drill is simple – take a pen and write everything that comes to mind. What bugs you, what you are thinking about, what you are excited about, everything that comes to mind… Don’t try hard to structure your thoughts, nor write as if someone is going to read it… Just spill what you have on the paper. I call this technique caging the monkey – you put everything that is sitting in the back of your head on paper, and it frees space. The result? Stress levels are way down for the day ahead and it only took about two or three minutes. To tell you that meditation has helped me perform on my peak would be an understatement. After a while of meditating I rarely feel any pressure, and stress is something that doesn’t bug me anymore. It can take up to 10 minutes per day, and there are many apps on the net that will help you, and guide you along. I for one use Headspace, and cannot recommend it enough. Out of all factors for low testosterone, being tired dwarfs every other in significance. Needless to say, you’d like to have sufficient rest. How much, it usually depends on each individual, but a good rule of thumb goes that 7 to 8 hours per day is just about enough. See that you are well rested, and avoid losing rest for a couple of days in a row. Also, consider to adjust your sleeping cycles so that you are going to bed at fairly reasonable times, and see to it that you are getting up in the morning and not noon as well. The natural testosterone production mechanism works something like this, so you would want to sync your lifestyle accordingly. This upcoming month at least, try and limit your alcohol consumption as close as it can get to zero. 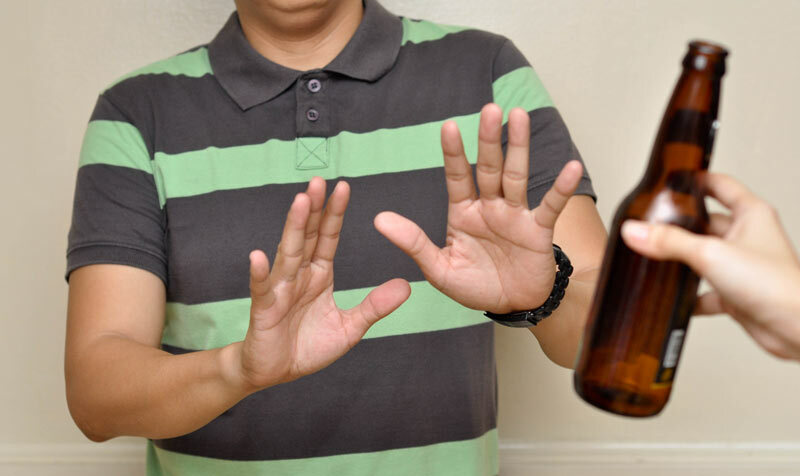 Alcohol shuts down testosterone production while in turn cranking up the female hormone estrogen. It will directly influence your endocrine system, and even have a secondary effect of making you gain more fat tissue. In other words you are being chased by a hungry bear. Drop your fancy camping gear or the bear will eat you. So, for the time being, consider cutting down on your booze. Have a glass today, tie it up with a shiny ribbon if need be, but tomorrow comes you stay away from it for a while. From a concept standpoint, most people avoid fats altogether. I however, am here to tell you that this shoots testosterone production in the knee. Your body needs fat – about 20% in proportion to your overall nutritional intake – if you are a healthy and physically active individual. But not any kind of fat, you see. What your body needs are healthy types of fat. 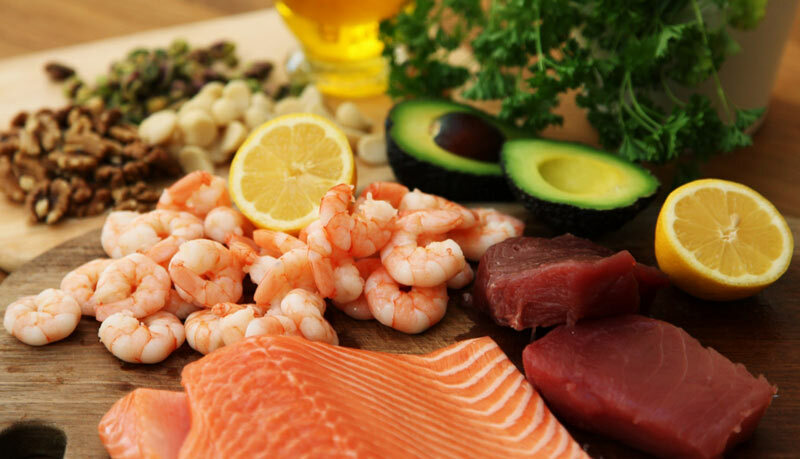 Omega 3’s and Omega 6’s… Adding Fish a couple of times per week to your diet (almost any kind of fish) and sprinkling half a teaspoon of sesame or flax seed on top of your salad or meal is just about enough. And while this will help you slightly influence testosterone levels, there is another type of fat that can have a direct effect on your testes and testosterone production. Any kind of nuts will do (that’s why I wrote above to consider nuts as part of your snacks), but you can also include peanut butter and olive oil in your diet as well. A flat teaspoon of peanut butter, along with your apple, can come as a snack as well. 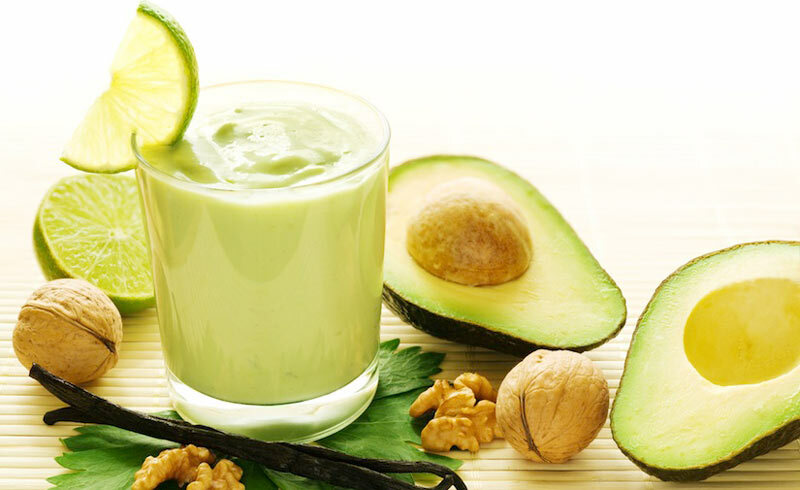 Slices of avocado, which is rich in this type of fat, are great too. Fat cells, and in particular belly fat, produce the enzyme aromatase, which in turn, converts to the female hormone estrogen. The lower your bodyfat… the lower your estrogen levels…the higher your testosterone…the more muscle is built…the more fat is burned. Are you starting to see the relationship here? To help this process reverse your testosterone levels though, you only need to start making some progress. Not lose 20 pounds, nor start exercising like a maniac and become all ripped… No. You just need to slightly reverse the process. So, here is a list of very actionable tips that you can implement that will help you tremendously with burning some fat tissue the easy way. Only one or two of these can help a lot. Low cardio is the best starting point. You can jog, use a jumping rope, or even simulate using one… Whatever brings your heart rate up. Do this up to four times per week. Sports that include a lot of acceleration and non-predictable movements. Think everything with a ball. Once or twice per week is just about enough. On a side note- competitive sports- since they create this competitive urge- can increase testosterone levels as well. Build some muscle. This is another path entirely, and one that requires much more devotion and effort. The best starting point, and something that can significantly improve your testosterone production, is doing bodyweight resistance exercises in the comfort of your own home. Think pushups, sit-ups, squats… Three times per week, do a rotation of these three simple exercises. One set of each, rest for a while, and repeat two or three times. 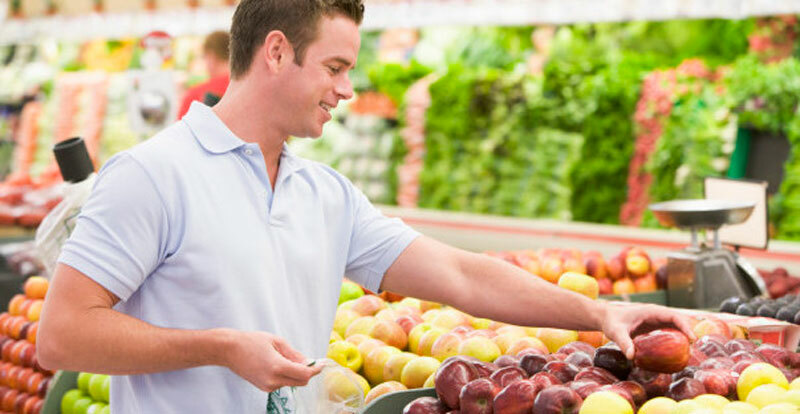 Healthy diet principles will take you a long way, but even if you follow what was shared above in regards to diet, you will do more than well in terms of nutrition. Eat more times per day, snack healthy, eat healthy fats and lower your carb intake on the expense of raising your protein intake. Nothing fancy, just try tipping the scales. While every drop of sweat counts, training for testosterone has certain rules attached. In effect, not all workouts are created equal. Sometimes training smart beats training hard by a huge margin. 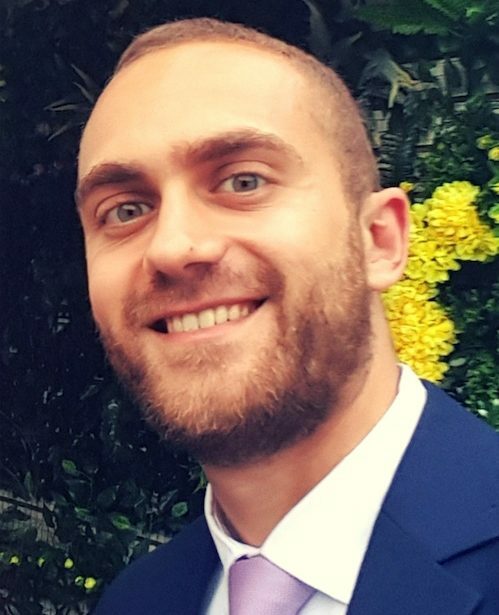 The reason why you are implementing the first principle is simple- more muscle being stressed, more testosterone is being produced in your body. Avoid overtraining though. Aim for resistance exercises – with or without additional load (you can use your own body for providing the resistance). Barbell workouts are great for this, and you should aim for a lower number of repetitions while lifting heavier. Another option is to use your own body. A pull-up bar will do a tremendous job. Stripped of these options you can still opt-in for push-ups, sit-ups and squats. Work on your legs – still following the first principle, leg workouts provide a great opportunity to stress a lot of muscle mass. There is a reason why people hate them. Working on your legs will target many muscle groups at once. If nothing else, just do your squats and your calf rises, and you will be fine. Train for shorter periods of time – because anything above 40-45 minutes will start to exponentially raise your cortisol levels- especially if you are new to training. And we all know what happens then. Incorporate some of these ideas in your workouts once or twice per week at least and you will help testosterone production dramatically increase. Many people simply don’t put enough stock in protein as an important component of testosterone production. And while it cannot directly influence your endocrine system, the secondary effects help quite a lot. It also speeds up the metabolism about 30%, which helps you burn extra fat and feed this upward cycle. Therefore, try and consume protein as much as 40% of your diet. Meat and fish are your primarily sources, but you can also use whey protein shakes in between meals, or add legumes, whole grains, seeds, and nuts to your diet more often. Protein bars can be a really delicious snack that helps you meet your protein consumption demands. Just as whey protein powder, they can give you an instant boost after a workout as well. 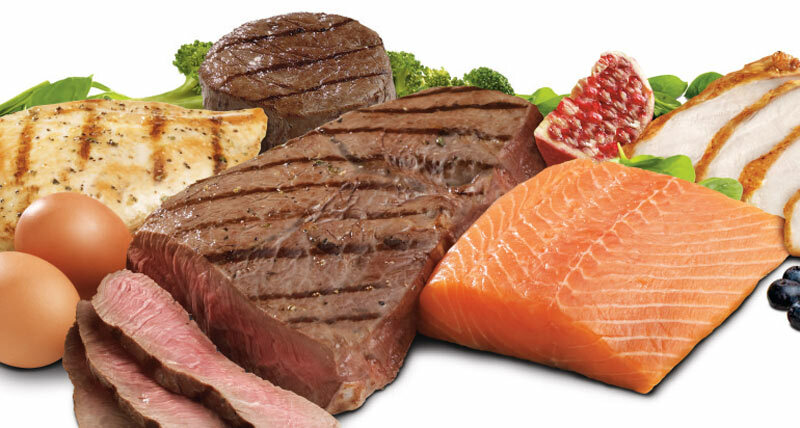 Meat is also responsible for meeting your zinc intake, which helps a lot in making testosterone levels increase. If you are not fan of meat, and follow a vegetarian diet, try supplementing zinc by eating a spoon of pumpkin seeds daily. Magnesium and vitamin B6 will help in zinc absorption, while converting free cholesterol into testosterone. Needless to say, try a combination of these three for about a week or two at least. 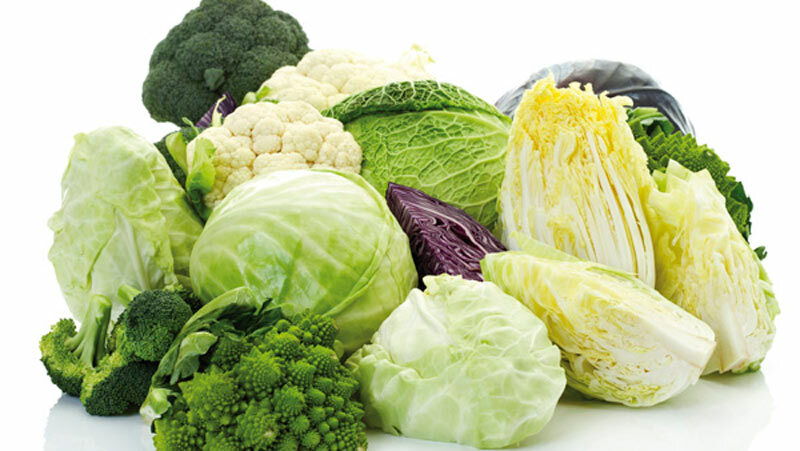 Cruciferous vegetables (see the examples below) are high in a phyto-chemical called Indole-3-Carbinol (I3C) which is known to significantly reduce estrogens and support testosterone production. One study showed that 500 milligrams of I3C a day actually cut estrogen levels in half! When you see how many factors have a say in whether or not you will have low or high testosterone, the odds against success seem overwhelming. This is a gradual process, which only accumulates to achieve exponential growth. See to it that you try some of these tips, and then introduce others in your daily routine after few days go by. You can try and jam all of them into your schedule, but know that such a thing isn’t necessarily required. Step by step, and day by day, you will notice significant changes. To speed this process up, here are three tips that come as easy fixes. Implementing them takes minimal effort on your part, and they help testosterone production notably. Sounding downward naïve at first, you will be surprised how this quick-fix tactic will affect your testosterone levels. Many studies show that cold water raises your T levels, even for hours ahead. And this can really jump start your efforts at the beginning. Start with mild temperature after you finish half of your shower, and then try and move towards cold. 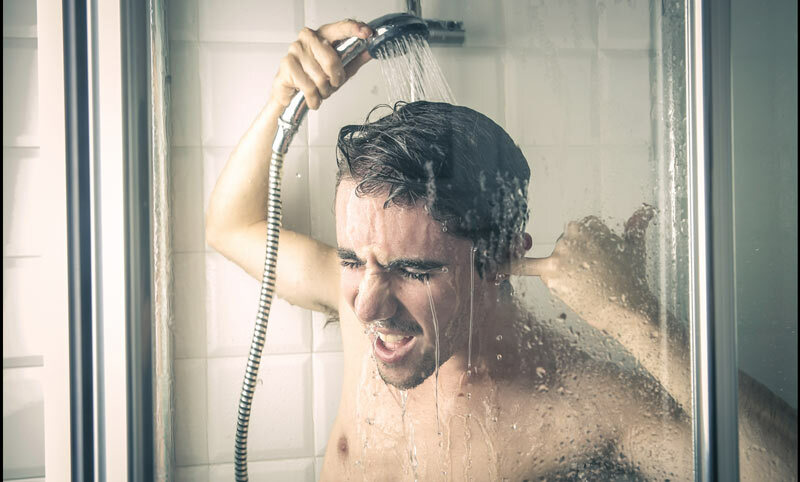 Each day, you will get closer, until eventually you can endure cold showers for up to a couple of minutes. This may sound as a minor thing, but trust me when I tell you that it can be detrimental to your success in raising testosterone levels. Wear comfortable pants and underwear, and it will help in your efforts quite a bit. As for warmth, there is a reason why testes are located outside of our body- when producing optimal amount of testosterone, they can’t stand heat. By avoiding tight clothing you instantly minimize this risk. Definitely the easiest fix, that anyone would be glad to implement. Here is the deal – your body is used to consuming more calories, and satisfying the food cravings with not the healthiest of choices. And to deny this all of the sudden can become quite of a shock. Instead, giving yourself one day where you can eat whatever you want (don’t overeat to the point where you are feeling sick though), drives testosterone production up. On this day, ideally, you can also take a rest from moderate or intense physical activity. Instead, go for a lighter one, such as hiking, walking with your dog, or cycling. You can rest completely, and skip the physical activity for the day as well. Doing something to jump start your testosterone production will lead to exponential increase the first few weeks. 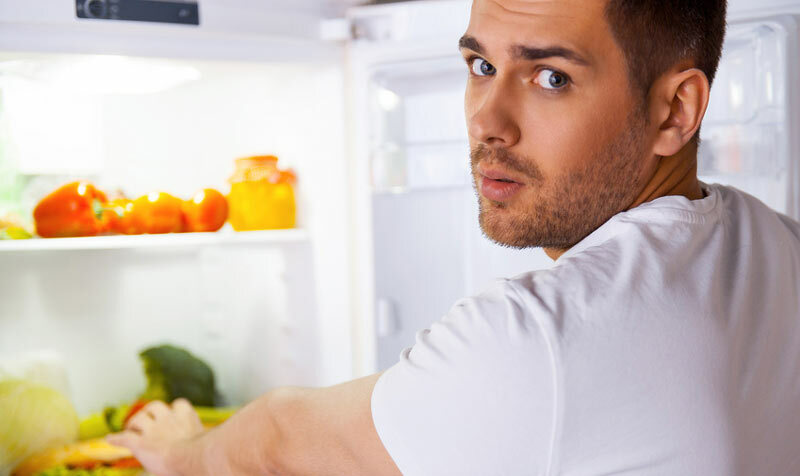 With all of the natural tips shared above, you are triggering testosterone production and the process starts slowly. The more testosterone is produced this way, the more sustainable the upward curve becomes. 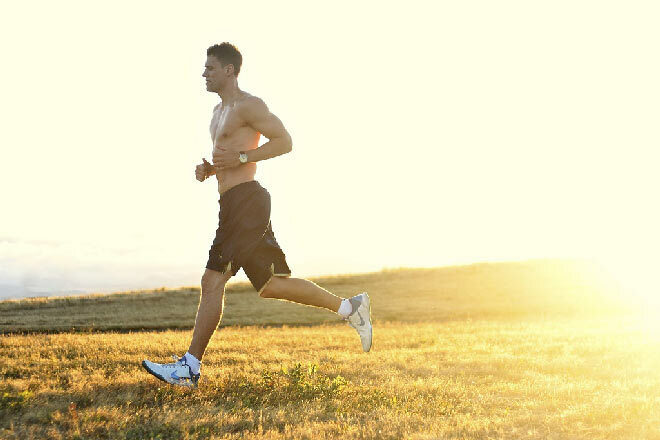 However, if you manage to help testosterone levels slightly while you are starting this process, they will increase much faster, after which the effect of all of the tips above gains in traction. Stay away from steroids or anything that gives you an unnatural boost. They trick the endocrine system with the sudden increase, so it slowly stops working on its own, becoming dependent. Instead use the three quick fixes above and limit supplementation to zinc, magnesium, and vitamin B6 and vitamin C only. Also, at least for the first couple of weeks, especially if you are experiencing very low levels of testosterone and like to make this process work faster – try a natural supplement made from herbs and plants. These are safe to consume, have no side effects, and don’t trick your endocrine system – so it continues working entirely by itself. Think of it the same way as you are thinking about vitamin C and zinc for supplementation. The difference though, is that by mixing all of the natural ingredients inside, they can achieve a couple of times the effectiveness. Just as you combine the tips above and create an avalanche of testosterone, this works in similar ways by combining many useful ingredients that have a direct impact on your testosterone production. The more natural the composition the better; for otherwise the liver filters every toxin and you end up taking supplements to no effect whatsoever. If you are trying to decide what kind of natural testosterone supplementation to get, consider this choice. You’ll get a free bottle! Most of the people I’ve been working with noticed a huge improvement in the beginning of their testosterone increase programs, by using this natural supplement. As a result, you’ll get fairly increased testosterone levels even after a couple of days, and much more effectiveness when combining some of the tips shared above. I hope this guide helped you understand how easy it is to increase testosterone levels by combining the right habits, tactics, and miniature fixes to your lifestyle. 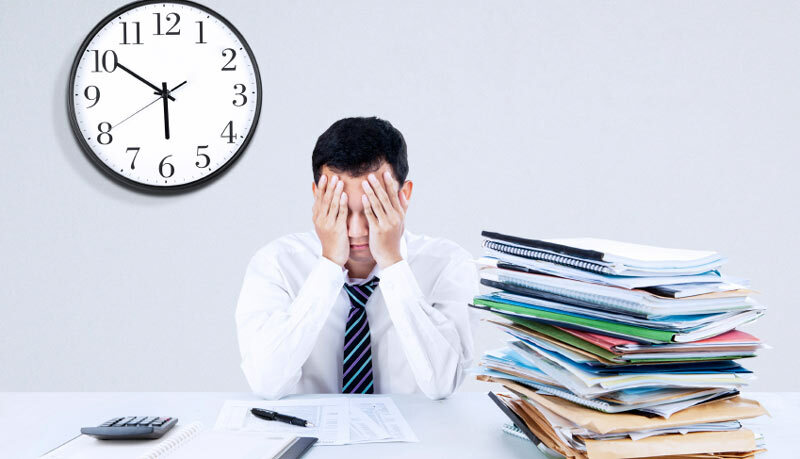 Not everything needs to be hard, and certainly not time consuming. You can always achieve more by doing less, and staying consistent. Here is where you are going to be one or two months from now by following a combination of everything shared in this guide.